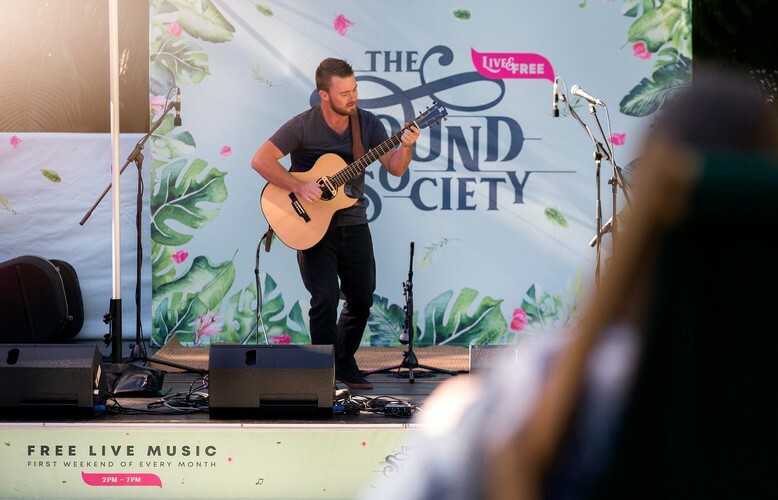 Held in two of the river city’s most spectacular parklands, South Bank and Roma Street, The Sound Society celebrates slowing down, great tunes, good company and Brisbane’s gorgeous climate. All performances are set among towering, leafy trees and are pulsing with chill vibes—perfect for catching up with friends or enjoying a solo outing. Food is also on the menu—bring along your favourite picnic snacks or grab a bite to eat at the event. Plus, South Bank’s series features a licensed food vendor onsite, local stalwart The Plough Inn, so you can unwind with a yummy snack and your favourite beverage in hand.